Ladies Sanitary Bin Service Cost: How Much Does It Cost For Your Business? 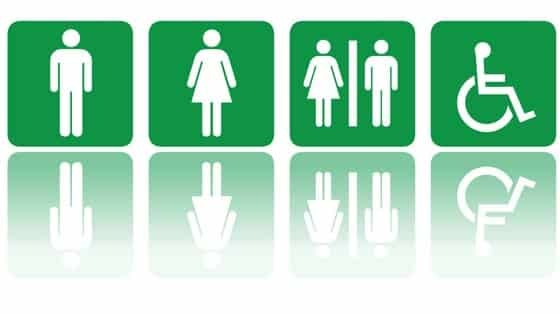 As a business owner or company – you may be required to provide sanitary disposal in your bathrooms for both staff and guests. In today’s short blog – we will cover how ladies sanitary bin service cost and what you could expect to pay for your services. We covered in a previous blog how whilst there is not a specific legal requirement to provide sanitary bins in your business – there is a requirement to provide sanitary disposal – though it is not specified what this is. See Safe Work Australia in this regard. You will likely be pleasantly surprised at the low cost of ladies sanitary bin service cost for your business – and how a sanitary bin service can be easy and stress free. How Waster can help your business! Waster is a company dedicated to helping small and medium businesses with their waste and recycling. We make it easy and cost efficient to arrange all your services through us on flexible 30 day agreements. 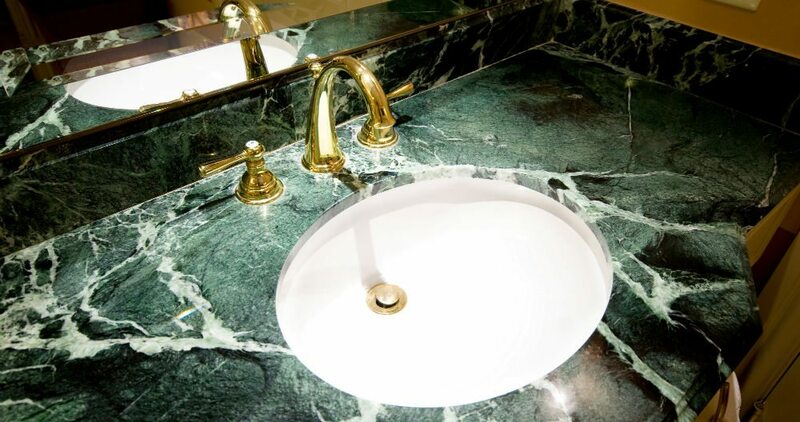 Ladies Sanitary Bin Service Cost – how much can you expect to pay? Let’s get straight to the point and answer the question as to ladies sanitary bin service cost and what you can expect to pay. Waster provides sanitary bin services in 22 litre sizes (the standard industry size – for fitting in a standard bathroom) – at $20+GST per swapover. The bin is swapped for a new clean bin each time the service team visit. This ensures your hygiene is paramount at all times. The total cost you pay will depend on how frequently you have the bin swapped over. Most small offices or business will only require the bin to be swapped over every four weeks. The annual ladies sanitary bin service cost is thus $260+GST per annum. If you require multiple bins for a larger complex or regular weekly swap overs – please contact us for pricing. When you consider that many businesses have a legal responsibility to provide sanitary disposal – the ladies sanitary bin service cost is very low and accessible for nearly every business. 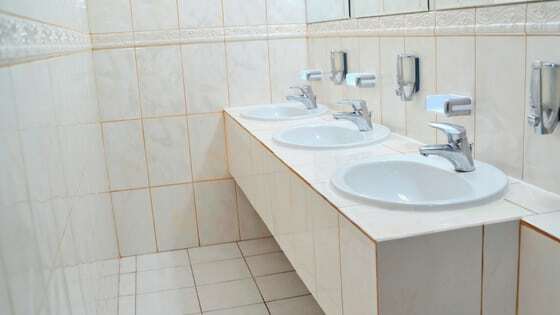 It also ensures that your staff enjoy a clean and pleasant washroom environment. Waste Management Services: How To Reduce Waste Collection Costs! 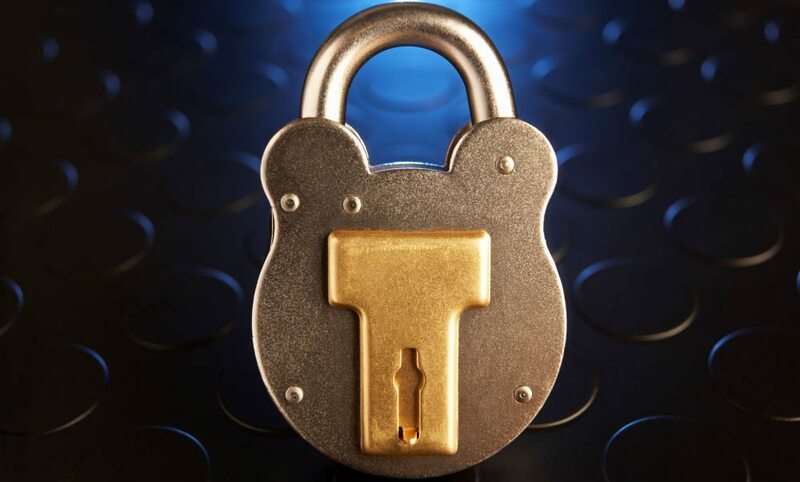 Garbage Bin Collection: Should You Lock Your Bin?